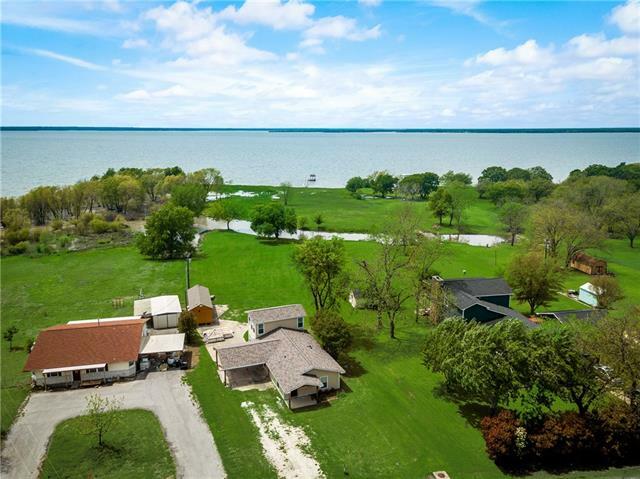 All East Tawakoni homes currently listed for sale in East Tawakoni as of 04/24/2019 are shown below. You can change the search criteria at any time by pressing the 'Change Search' button below. 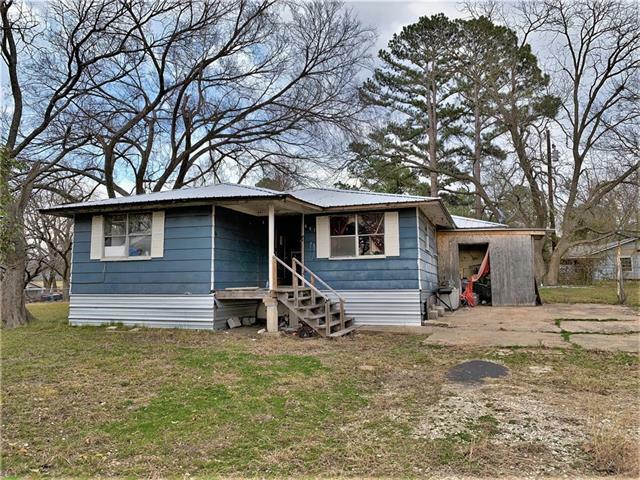 "HUD Owned Home FHA Case# 511-190604. Sold AS-IS. One of a Kind! 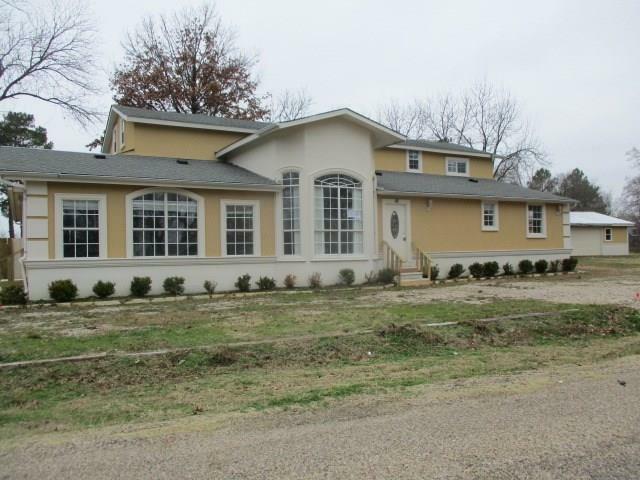 This 6 bedroom 6 full bath 2 story lake home is move in ready and has more to offer than I can list. This is a must see to appreciate. 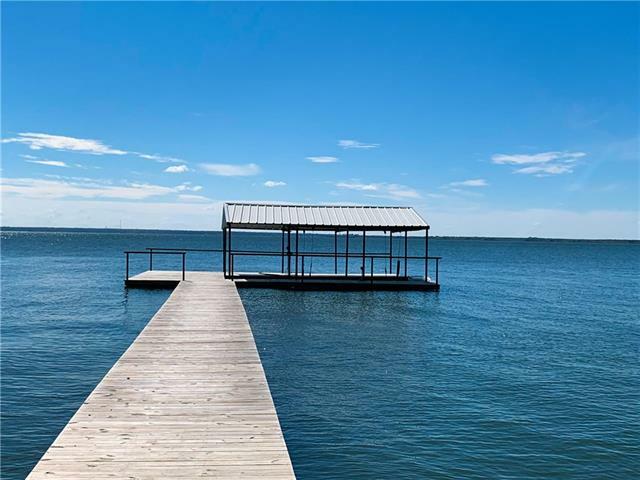 Located in Whispering Oaks Subdivision of Lake Tawakoni. Detached garage workshop with electric, circle drive and huge yard. Split floorplan with a bathroom for each bedroom, walk in closets, 3 living areas and neutral colors. Let's look. This one won't last long!" 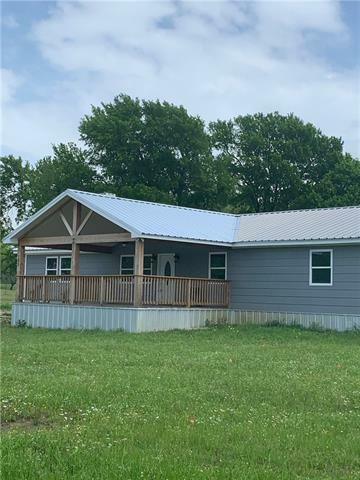 "COMPLETELY RENOVATED ADORABLE 1.5 story 2 bedroom, 2 bath Lake Home with direct access to Lake Tawakoni AND an unfinished 1 bedroom, 1 bath cabin on lot with purchased wooden floors that is fully plumbed and fully electricity ready. 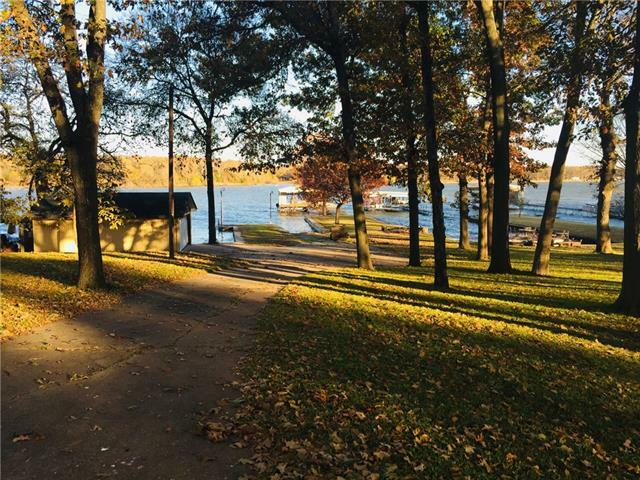 Lake House has open floor concept in kitchen and living area with a sunroom and loft room overlooking the lake. 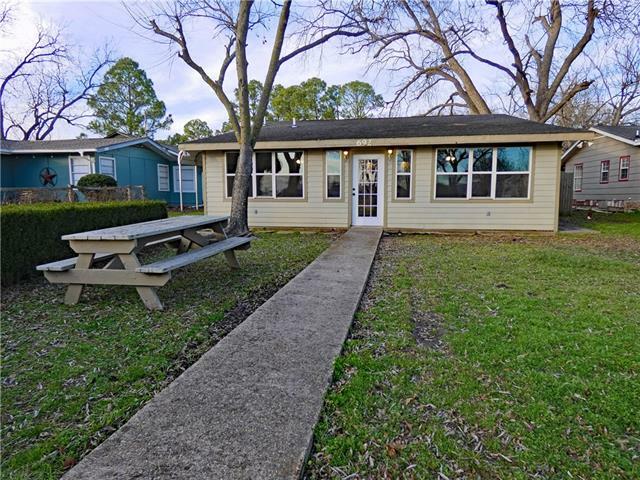 A few details regarding renovations are wood floors throughout, subflooring throughout, plumbing overhaul, new windows, new roof, all new appliances includ"